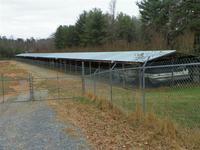 LAKESIDE BOAT STORAGE - Covered Boat Storage, 11'x30', adjoins a paved, Wildlife Boat Launch area. LOCATED NEAR UWHARRIE NATIONAL FOREST. 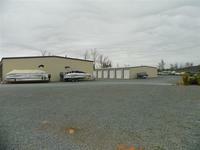 Uwharrie Storage Solutions - Fenced, Security Lights, 24-Hour Enry. Sizes 15'x25', 15'x30', 15'x60' all with 12'x12' doors. Open Spaces available at only $30.00 per month.